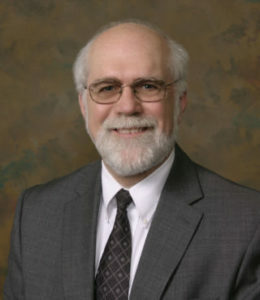 Dennis J. Downing has had a law practice in Great Barrington, MA since 1987, engaging in a general law practice with an emphasis in real estate conveyancing and financing, business activities, wills and probate. He graduated from Drake University in Des Moines, IA with degrees in Law and Business Administration. His hometown is Rock Island, IL. Prior to relocating to the Berkshires, he was an Attorney with various State Agencies in Des Moines. Dennis moved to the Berkshires for its quality of life and to raise a family. He and Courtney Lane formed the law firm Downing & Lane, LLP in January 2018. Courtney S. Lane has been practicing law since 2001. After graduating with Honors from the University of Connecticut School of Law, she began working as a Corporate Associate at the law firm of Tyler, Cooper & Alcorn in Hartford, Connecticut. 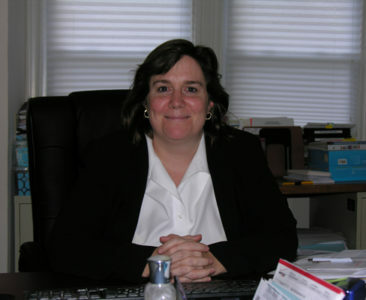 She then joined Cain Hibbard Myers & Cook in Great Barrington, Massachusetts as a litigator and conveyancing attorney in 2002. In 2009, Courtney began her own law practice, focusing on Real Estate, litigation, estate planning and administration, divorce and custody law, as well as small claims matters and traffic infractions. In 2018, Courtney joined a partnership with Dennis Downing in Great Barrington. Courtney became a licensed mediator in 2017, and is excited to expand her practice to include mediation services. Downing & Lane is committed to providing its clients with exceptional legal work. Please understand that contacting us by email does not create an attorney-client relationship; thus, please do not provide any confidential or private information when emailing us through the website. © 2019 · JMT Graphics.